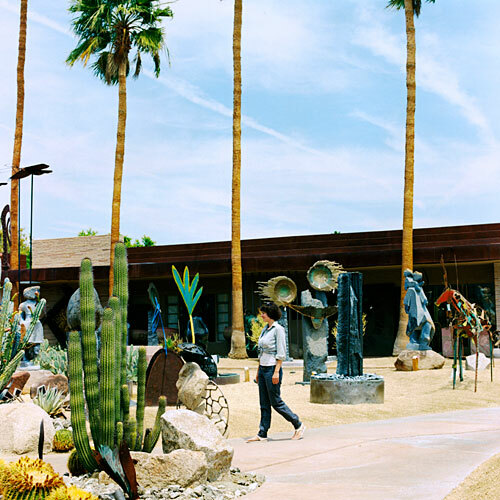 Check out this very cool gallery with a large courtyard set with sculptures amid palm trees, cactus, and bougainvillea. Then wander over to the garden center for plants and pots. 45350 San Luis Rey Ave.